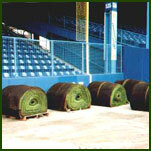 blend, premium Shade Mix or our NEW this year RTF turf type tall fescue blend.. 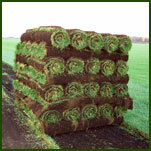 Within Huggett's sod farm, there is located a 25 acre tree nursery. 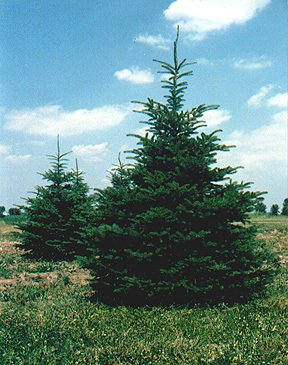 Huggett’s evergreen trees are each grown in their native soil. 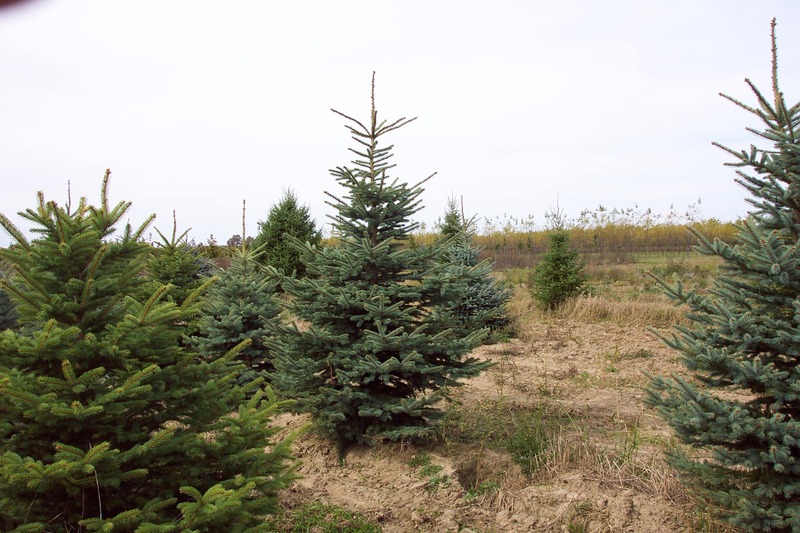 Trees can be delivered to your site with our fleet of semi trucks or can be picked up at our Marlette, Michigan farm. We reqret to announce we will no longer be planting seedlings for our nursery. This came as a hard decision, but none the less we have decided to close down our nursery. 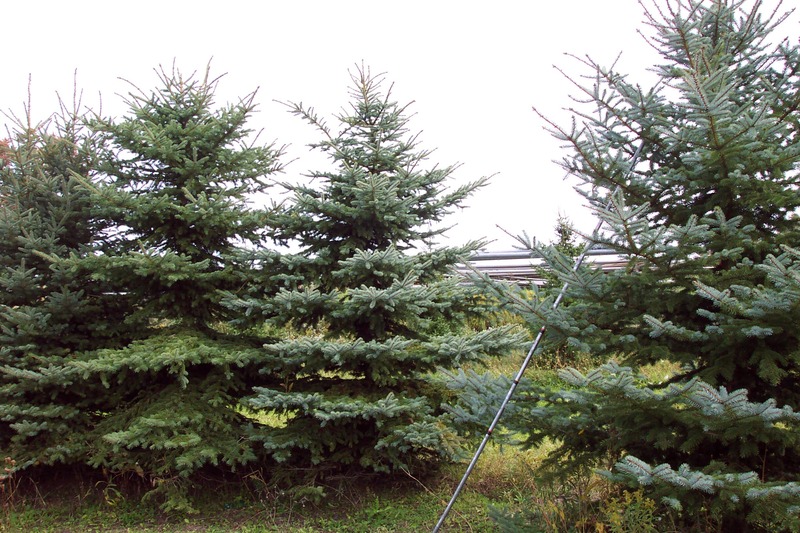 There is still quite a few of evergreens available, please call to see what we in our inventory. 20% Deposit required on orders prior to digging trees. 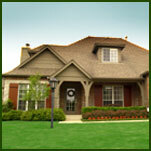 All product and pricing information is based on latest information available and is subject to change. Black Hills Spruce, White Pine & Colorado .